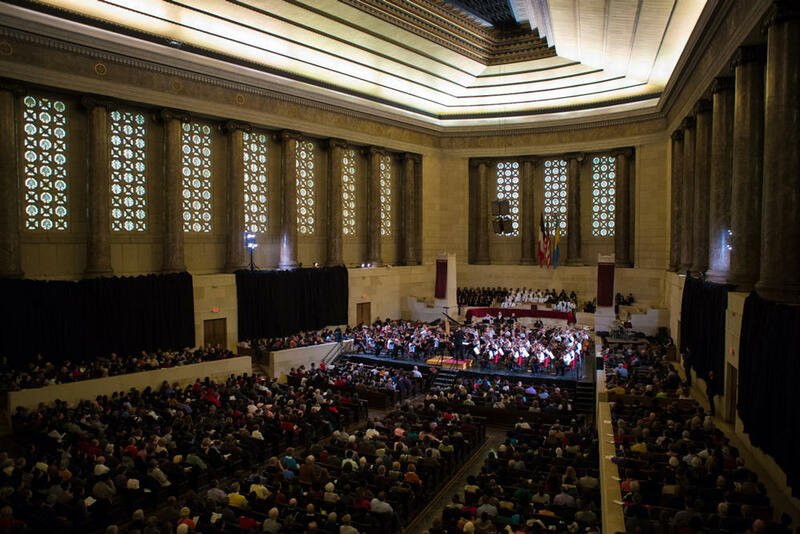 The concert took place at Girard College Chapel, and the program also included music by Barber, Coleridge-Taylor, Ellington, Hannibal, Rutter, Still, and others. 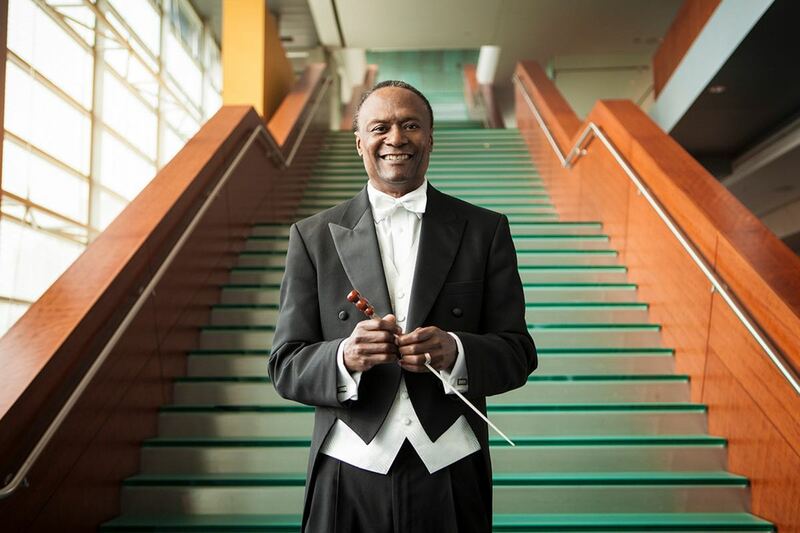 Maestro Wilkins has conducted Silver Fanfare with the Hollywood Bowl Orchestra to open the last three Hollywood Bowl seasons (2015-17), and for The Cleveland Orchestra’s 2017 Martin Luther King Tribute Concert. Wilkins has also conducted Boyer’s New Beginnings with the Omaha Symphony and the Buffalo Philharmonic. This was the first time that Boyer’s music was performed by The Philadelphia Orchestra, which is widely regarded as one of the world’s finest orchestras. Silver Fanfare was commissioned and premiered by the Pacific Symphony (as part of the larger work On Music’s Wings) for its 25th anniversary season in 2003-04. 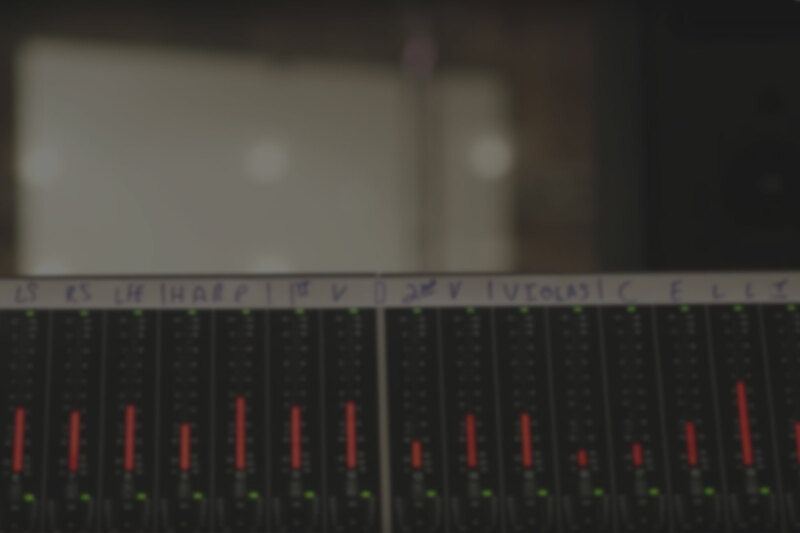 Since then, orchestras that have performed the piece include the Boston Pops, the Cincinnati Pops, and the Nashville Symphony; and Boyer recorded it with the London Philharmonic Orchestra for Naxos. More information about the concert can be found here, and a full press release can be found here.